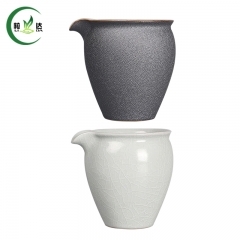 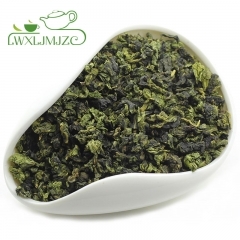 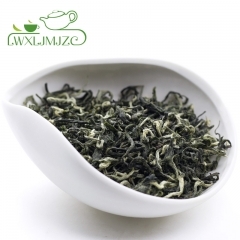 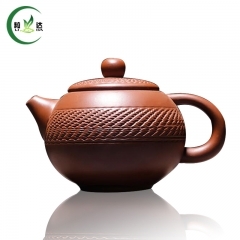 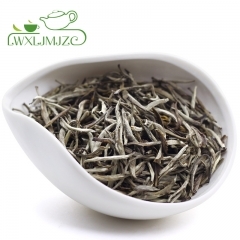 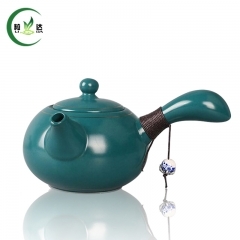 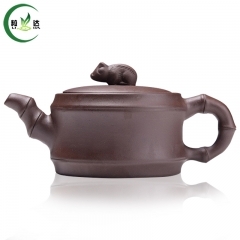 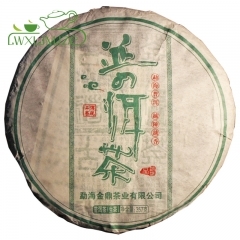 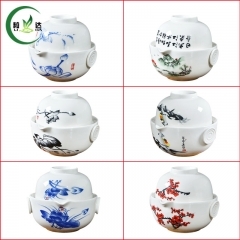 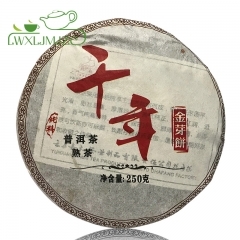 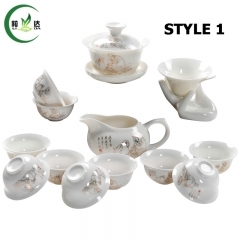 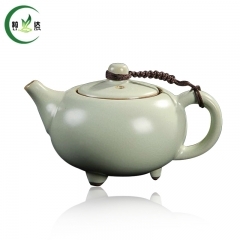 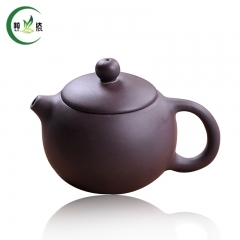 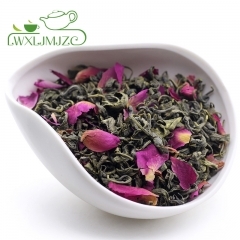 Good Quality-Fujian Tie Guan Yin Oolong Tea T..
30 Bags Aged Ripe Pu erh Tea Puerh Tea Shu Pu..
Normal Quality -Taiwan Jin Xuan Milk Oolong T..
High Quality 357g 2017yr Aged Ripe Puerh Tea ..
Good Quality Wuyi Da Hong Pao Mini Tea Cake B..
200g Ripe Puerh Tea Mini Cake In Bamboo Leaf ..
357g Ripe Puer Tea Cake Red Pu'er Tea Shu Bi..
12pcs Blooming Flowers Tea-Blooming Green Tea.. 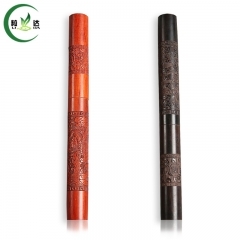 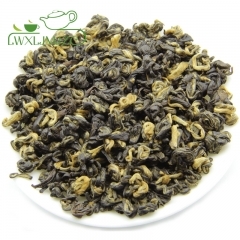 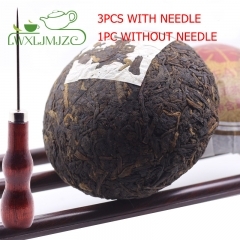 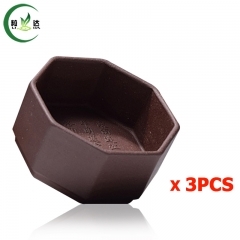 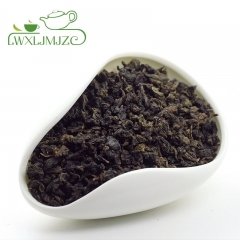 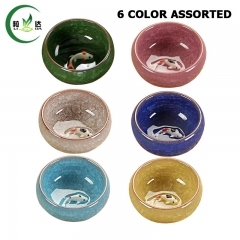 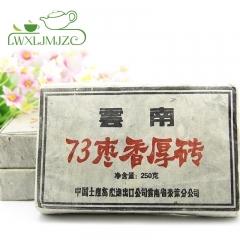 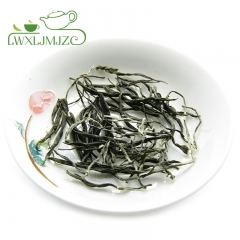 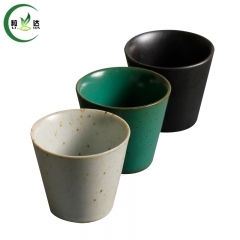 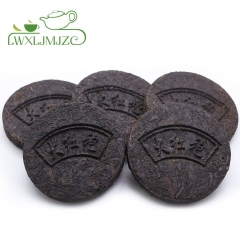 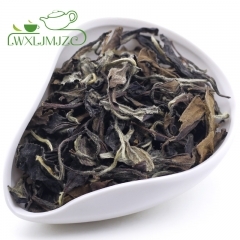 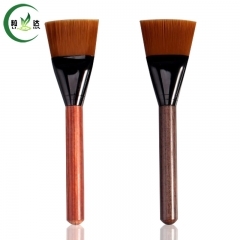 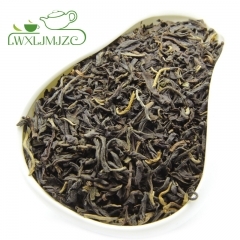 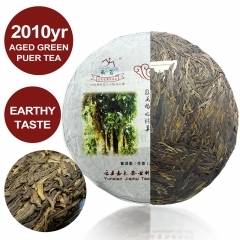 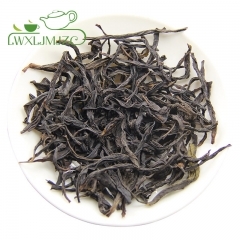 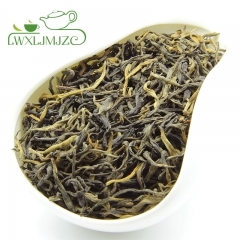 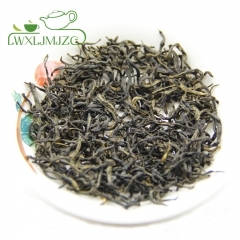 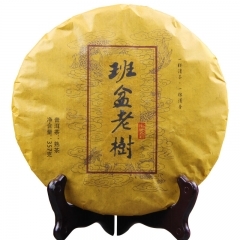 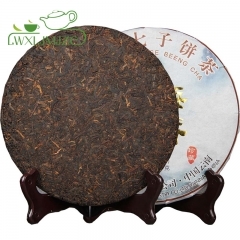 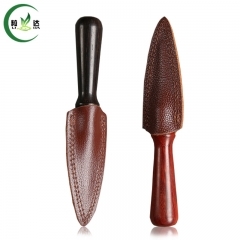 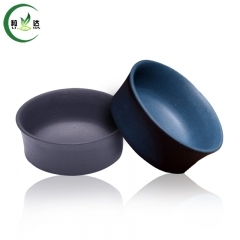 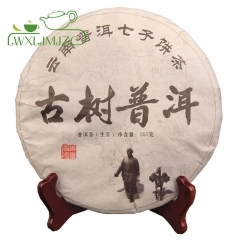 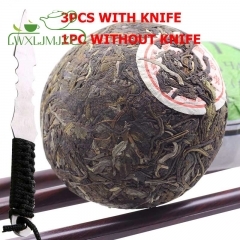 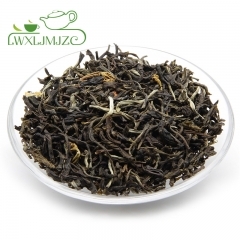 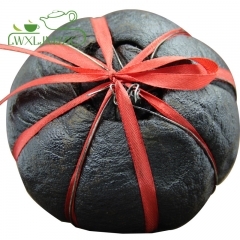 Better Quality -Fujian Charcoal Baked Tie Gua..
Good Quality Jiangsu Stripe Shaped Dong Ting ..
Good Quality Fenghuang Dan Cong Dark Roasted ..
250g 2009yr Golden Buds Ripe Puer Tea Cake Sh..
Best Quality-Taiwan Dong Fang Mei Ren -Orient..
Top Quality-Organic Taiwan High Mountain Gree.. 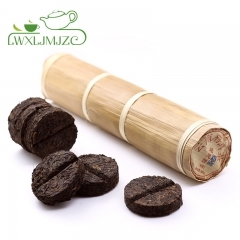 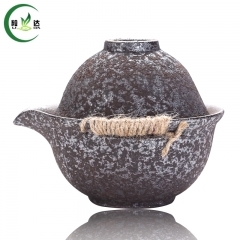 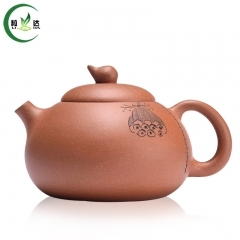 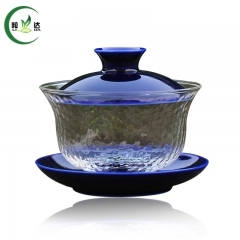 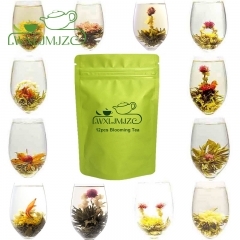 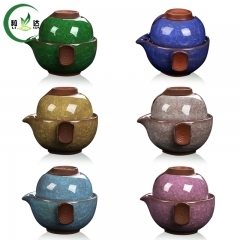 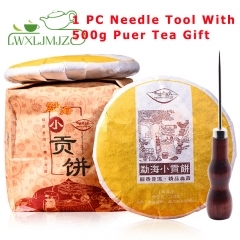 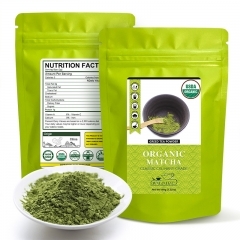 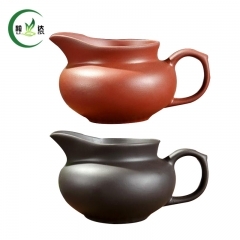 Better Quality-Organic Taiwan High Mountain B..
250g Cook Puerh Tea-Ripe Puer Tea Brick- Shu ..
Good Quality-Gui Hua Oolong Tea- Osmanthus Bl..
5pcs 2014yr Yunnan Ripe Puerh Cake Shu Puer T..
Amazon choice-2010Yr Old Large Tree Raw Puerh..
357g Raw Puer Tea Cake Green Puerh Tea Sheng..
45pcs Aged Puerh Tea - Ripe(Shu) & Raw(Sh..
2001yr 200g-250g/ Piece Fermented Ripe Puerh ..
100g 2010yr Lida Ripe Puerh Tea Shu Tuo Aged ..
100g Lida Raw Puerh Tea Green Tea Sheng Puerh..
3pcs 50ml Handmade Jiangsu Yi Xing Green Ink ..
3pcs 80ml Handmade Jiangsu Yi Xing Octagon Sh..
200ml Handmade Jiangsu Yi Xing Purple Clay Te..
240ml Handmade Jiangsu Yi Xing Xian Zhi Purpl..
S/2 Tea Set High Quality Wood-Fired Hemp Rope..
19x6cm Ebony Wood Or Pear Flower Wood Tea Bru..
16.5*2.9cm Bamboo Fish Shaped Tea Scoop Tea T..
Ebony Wood Or Pear Flower Wood With Genuine L..
Ebony Wood Or Pear Flower Wood With Carved Dr..
S/13 Tea Set 1 Gaiwan+1 Gong Dao Cup+1 Tea St..
1 Tea Pot +1 Cup High Quality Gai wan Ceramic..
150ml Zhu Ni Zhi Sha Hu Teapot Porcelain Teap..
11.5X6.5CM Purple Clay Dong Dai Bei Cup Green..
9x9cm Ru Yao Porcelain Gong Dao Bei Tea Cup C..
9x9.5cm Porcelain +Glass Gaiwan Teapot Ceram..
Yi Xing Zi Sha Hu Teapot Purple Clay Teapot K..
13.5x8.5cm Ruyao Three Holders Porcelain Teap..
Jun Yao Ceramic Teapot Cha Hu Puer Tea Teapo..
30ml 6 Colors Mixed Ice-Crackle Porcelain Tea..